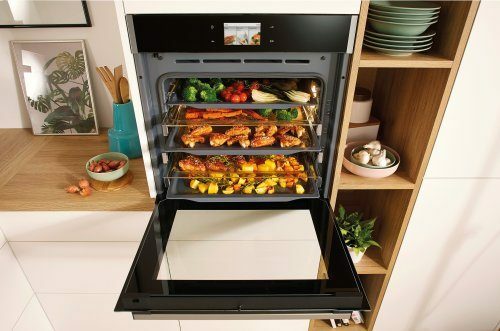 Every Gorenje oven is a little wonder factory. A thousand physical processes take place in it, all controlled and perfectly coordinated to the end result - delicious food. 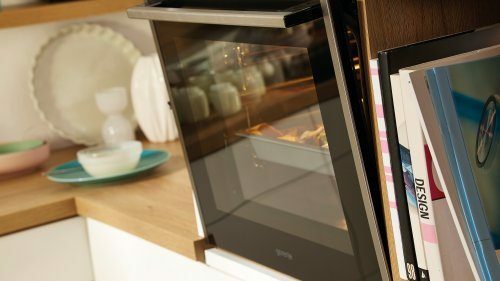 Years of ambitious research into the physics behind baking, roasting and steaming have led to a wide range of features and functions that offer a unique cooking experience. 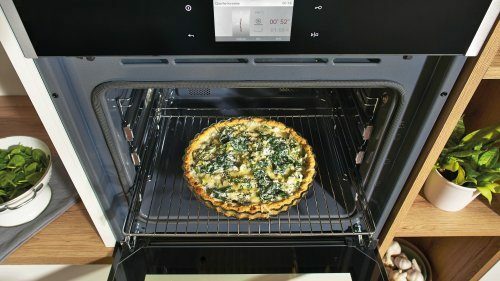 These ovens are helpful personal assistants with a talent for details: an innovative shape that distributes hot air evenly, a monitoring device that cooks meat to perfection, a steaming tool that brings in just enough moisture. There are many interesting configurations to choose from, all of which are exceptionally user-friendly. 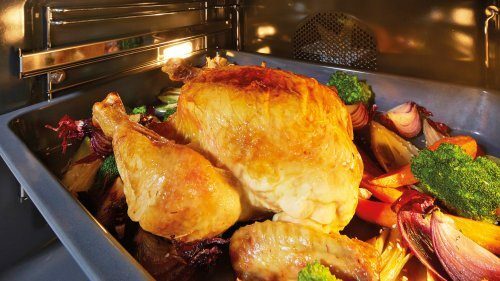 Cooking in phases is achieved by manually programing the many steps of the baking process. 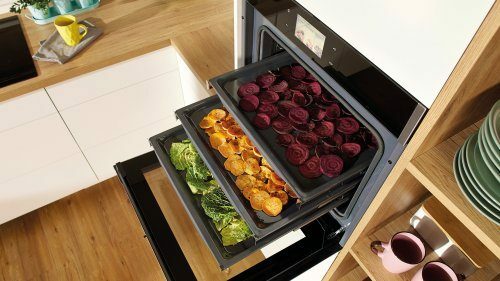 Throughout all the steps of the automatic cooking process there is no need to change the settings manually. 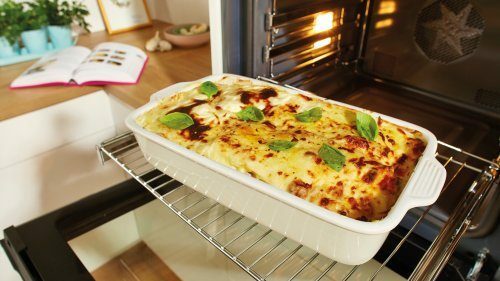 It is also ideal for more experienced users and for dishes like bread and lasagne, which need temperature changes. 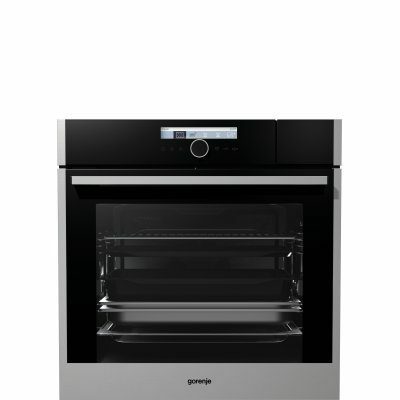 Gorenje ovens provide fully automatic cooking program with over 80 recipes to choose from, ideal for beginners. The secret of auto mode is quite simple – all the parameters such as time, temperature, heaters, are automatically set. 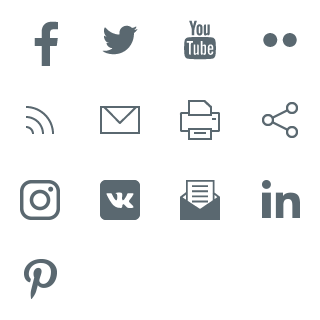 All that the user needs to do is choose the dish type and weight and press start. 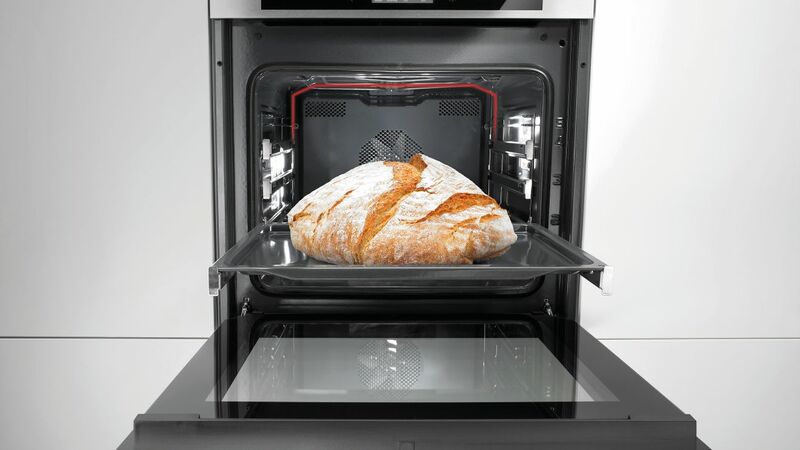 The oven will do the rest. 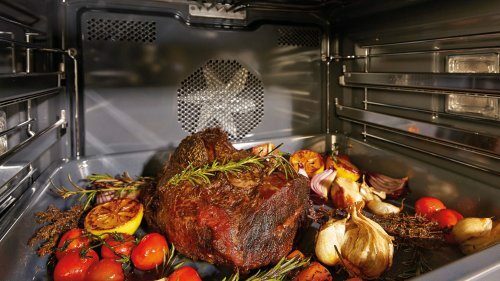 Dried fruit, vegetables, herbs and meat can be easily prepared at home. Dehydration is possible on up to 5 shelves at the same time, which saves time and energy. A special function enables healthy yoghurt to be prepared at home. 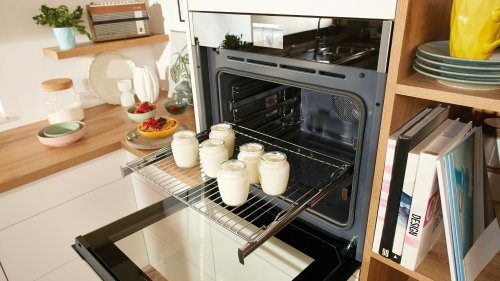 Automatic temperature and time settings provide optimal conditions that create homemade yoghurt in around 3 hours. 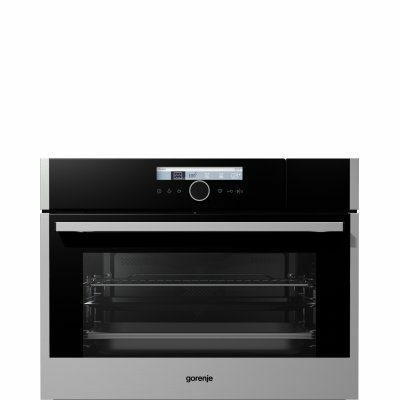 This function requires the use of additional Gorenje accessories.